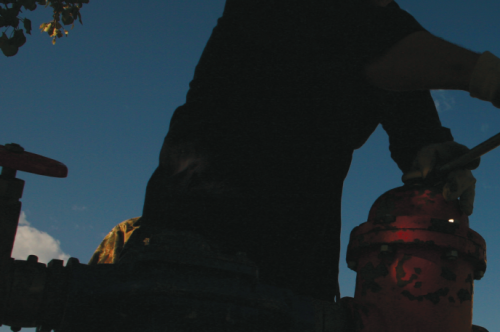 Colorado is one of the top-10 producing states for oil and gas, with the center of that activity closing in on populated areas, heightening residents’ alarm and raising concern about the water required. The argument is similar when it comes to power generation– a reliable power supply is integral to our day-to-day lives and reliant on water. 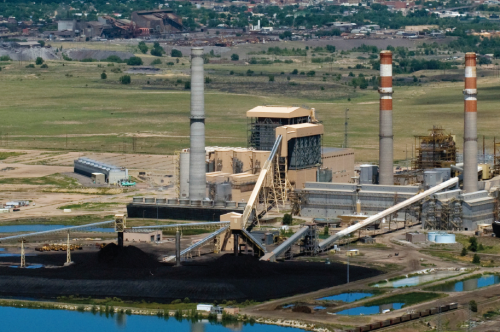 Join CFWE in exploring the topics of energy development and power production in Colorado. 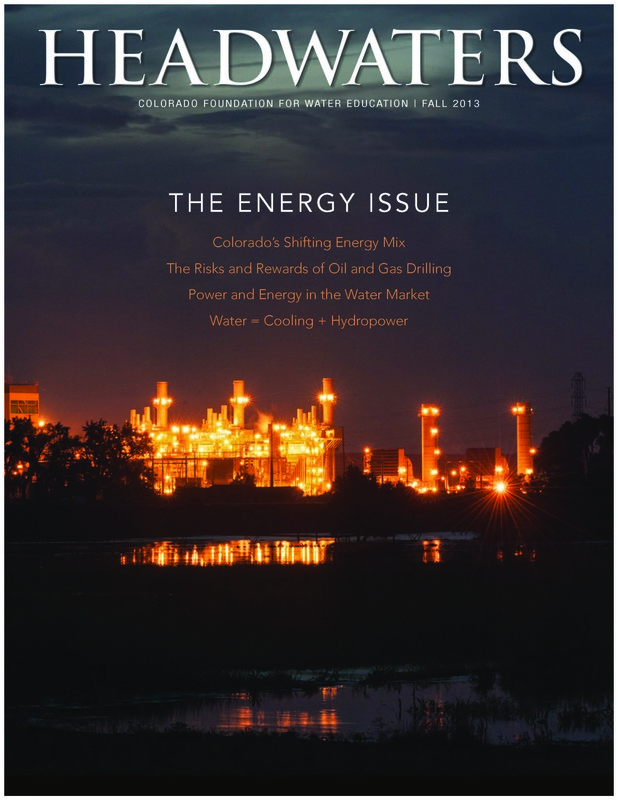 Flip through or download the Energy Issue online. The state’s energy portfolio is in transition, which may yield water-saving gains, even as the state braces for a growing population and the forecasted impacts of more persistent drought. Oil and gas production in Colorado is at near-record highs, with no signs of slowing. 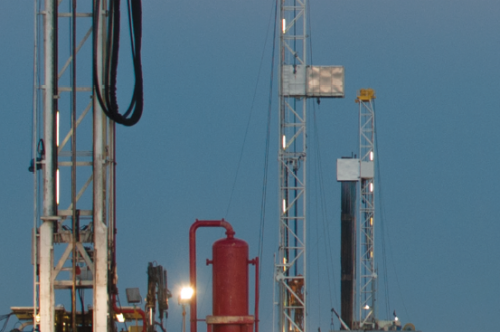 But public concerns are growing and the jury’s still out on the safety of practices such as hydraulic fracturing. How will the state balance development with adequate protections? From leasing water rights to diversifying water supply portfolios, both power providers and energy companies are in the market for water. The demand has contributed to higher prices—and some creative arrangements. Hydropower ranks low for overall electricity generation, but its contribution is growing; Reducing hydro’s impact on rivers; The power potential of small projects. 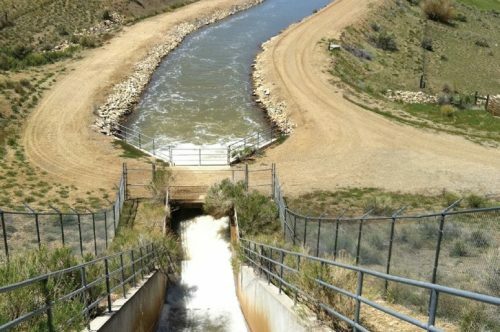 Water converted into steam to turn turbines must be cooled back to its liquid state; When it comes to water use and efficiency, cooling technologies vary; Options for cooling solar plants.